The five remaining scientist-astronauts from the first group, meanwhile, were involved in several work assignments for NASA, but still without a clear indication as to their operational future. 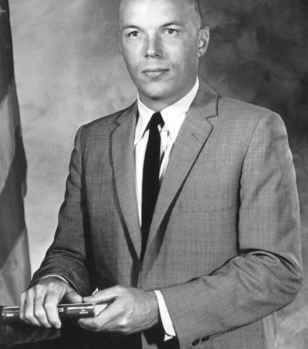 In September 1966, shortly after the formation of the Apollo Applications Branch in the Astronaut Office, Curt Michel was given an assignment to monitor progress on the Apollo Telescope Mount (ATM) project, working with specialists at the Marshall Space Flight Center in Huntsville, Alabama. He would also work with groups concerned with lunar atmospheres, manned space science atmospherics, and planetary atmospheres. As well, he took part in ongoing astronaut training and actively maintaining his flight proficiency.